Fashion is ever-changing and evolving. 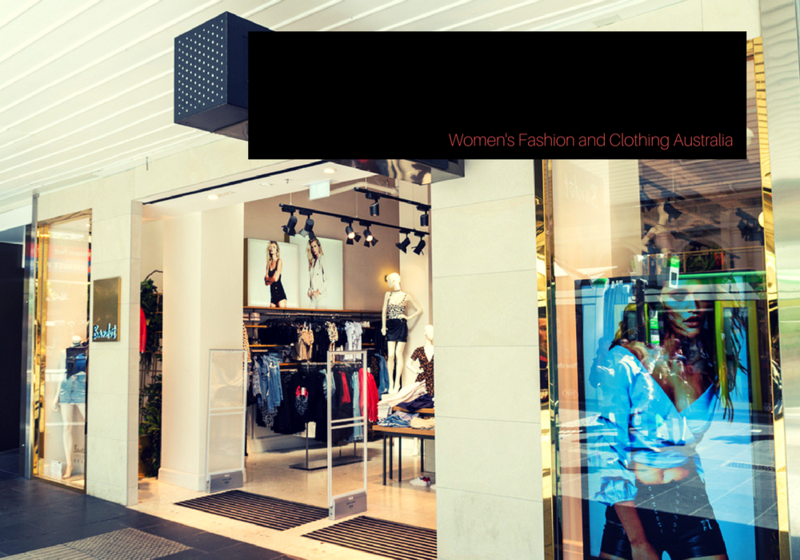 If you want to keep up with the latest fashion trends, it’s important to look at the present designs dominating the fashion scene. 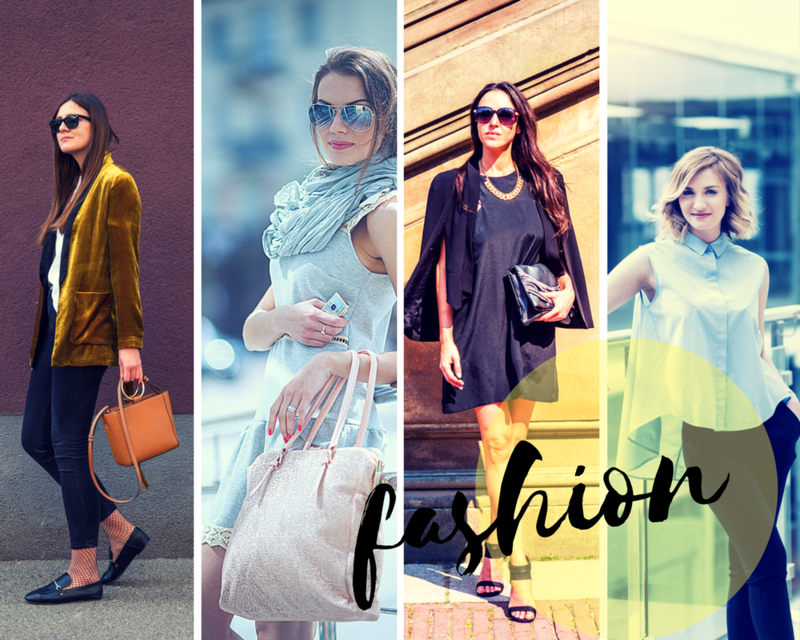 You can look through fashion magazines and websites to see the latest fashion trends so you can update your wardrobe for the season. When choosing clothes, you must always take into account your personal style and comfort. Clothes look better when worn with confidence and ease. So, make sure you have classic pieces that you can mix and match, as well as unique and stylish pieces that can amp up your wardrobe. What are some classic Australian fashion pieces? Being fashionable not only means wearing the latest trends. You must also have staple pieces in your wardrobe that can be worn in any season. Here are some of the staples that you must have to keep up with Australian fashion. Easily mix and match these staple pieces to create new and interesting combinations. A little black dress never goes out of style. You can dress it down with a pair of sneakers or denim jacket or style it with heels and accessories to make it formal. You can choose among the different necklines, cuts and designs, and you will never run out of options! Make sure you choose one that has your personality written all over it. A classic white polo shirt is another staple piece that can be worn with almost anything. This timeless piece of clothing can be worn with denim, a cute pair of a skirt, or with elegant black slacks. It is great for casual or office wear. Make sure you buy a high-quality white polo from trusted shops online so you can wear it again and again. A comfortable pair of jeans must be part of any woman’s wardrobe. You can choose a more classic style like a straight or bootleg cut, or a more fashionable style like skinny jeans. The key is to choose a cut that complements your body shape. A blazer is another piece of clothing that you can wear with almost anything. You can wear it with a casual shirt and jeans for a laid back yet crisp casual wear. You can also wear it with a cute dress for a semi-formal occasion. For office or formal style, you can also opt for a polo and sleek black slacks. A cardigan in a neutral colour that can add feminine elegance to any outfit. Choose a well-fitted cardigan that you can mix with dresses and tank tops. Khaki pants are another classic closet staple that you must have. They come in different styles and designs. You can choose from a relaxed to a more fitted style depending on what is comfortable for you. Have fun with your khaki pants by mixing it with prints or other neutral colours. A pencil skirt is a slim-fitted knee length skirt that also comes in different fabrics. A classic pencil skirt is typically an office staple. However, there are new pencil cut designs made from more comfortable and trendy fabrics that you can choose from for a more youthful and fashionable vibe. Classic t-shirts never go out of style. They can be casual, modern, or sophisticated depending on how you style them. You can own different neutral and block coloured t-shirts that you can mix and match with other staples for a classic look. You can also mix them with statement pieces to enhance a funky and stylish look. Printed tops in lightweight fabrics are perfect for a bohemian and artsy vibe. Choose prints and colours that complement your personality style them with your favourite accessories. A pair of classic black slacks can spruce up any outfit. Buy a pair of high-quality black slacks made from comfortable fabric. Another versatile piece, black slacks look great for office or formal wear or can be dressed down for a casual or semi-formal event. Being fashionable means incorporating your personal style. Make sure you choose clothing that you feel confident and beautiful in. Here at Newcastle Shoes, we highly recommend shopping at Zebra Clothing. Visit their website today!